Known as the M3 Stuart in the American army, the Honey was first fielded by the British in North Africa. It picked up the unofficial nickname of Honey after a tank driver remarked “She’s a honey”. 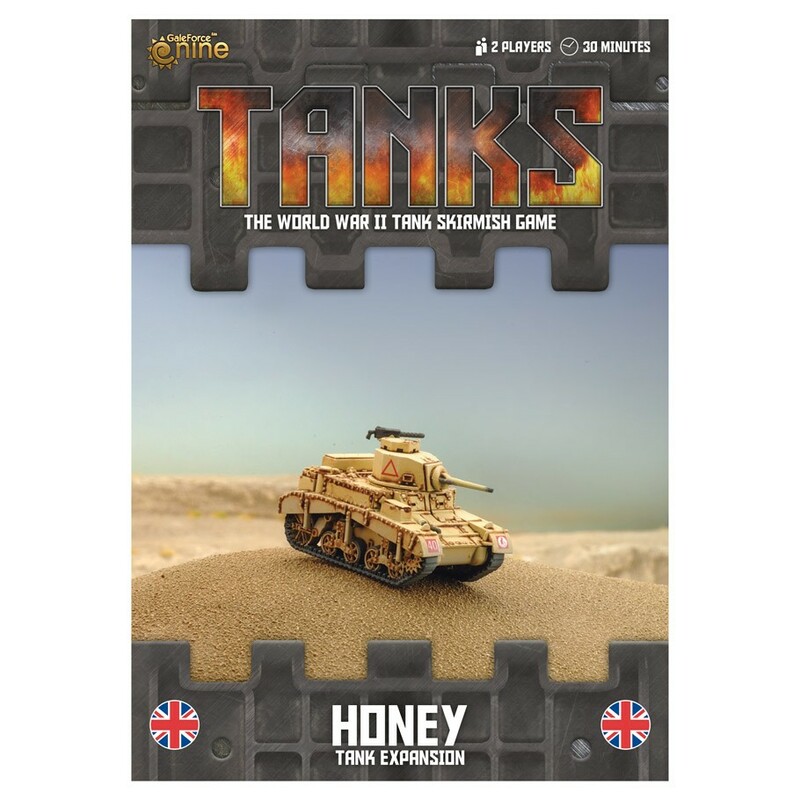 Like the British Crusader the Honey was liked by crews for its high speed and was used extensively as a reconnaissance vehicle.